Joe Pulizzi is the founder of Content Marketing Institute, a UBM company, the leading education and training organization for content marketing, which includes the largest in-person content marketing event in the world, Content Marketing World. Joe’s the author of four other books. His fourth book, Content Inc., has been a top direct marketing best-seller since September of 2015. His third book, Epic Content Marketing was named by Fortune Magazine as one of “Five Must Read Business Books of 2013.” The other two books he has co-authored are Get Content Get Customers and Managing Content Marketing. 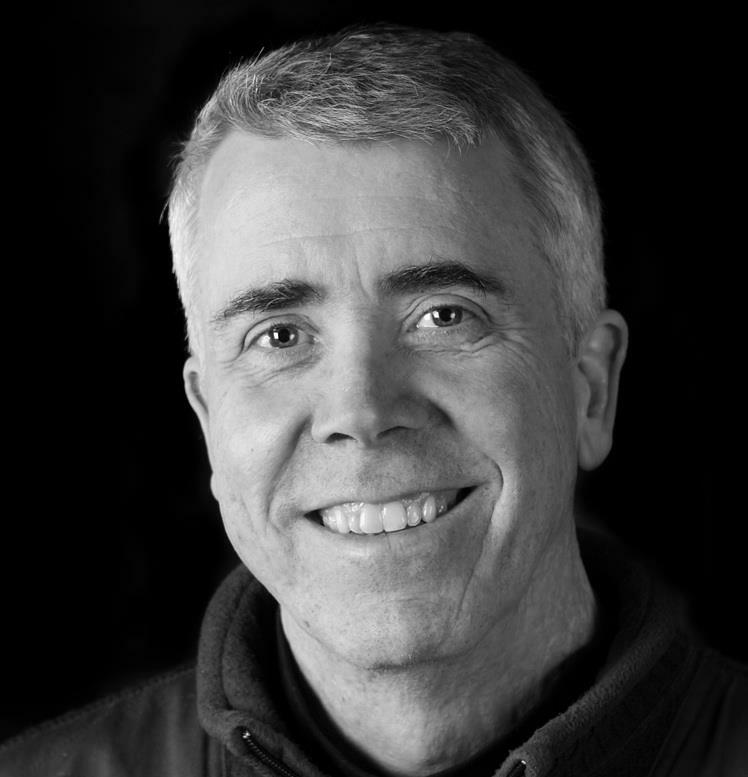 Joe not only writes one of the most influential content marketing blogs in the world for Content Marketing Institute, he writes a column for Entrepreneur.com and is a LinkedIn Influencer. You can also hear Joe on his podcasts “This Old Marketing” and “Content Inc.” If you ever meet him in person, he’ll be wearing orange. And, interesting fact - he is a diehard Cleveland sports fan! 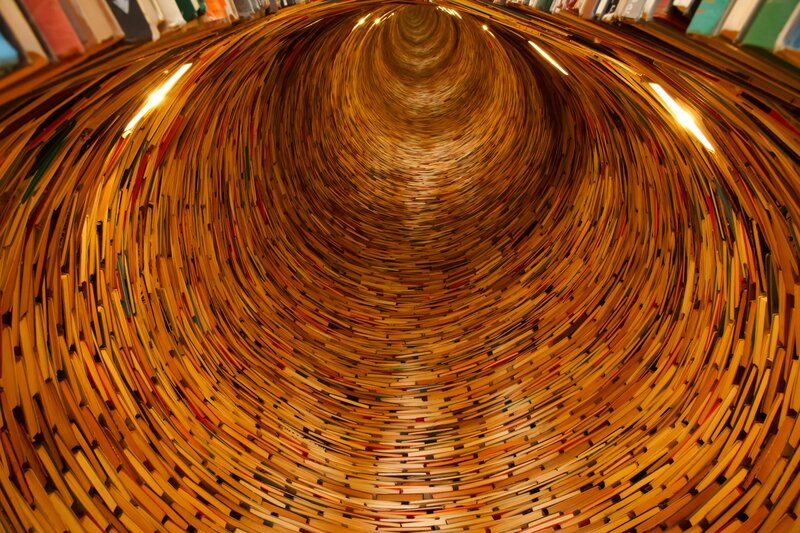 As the authors explain, most books start with the answer to a question. Not this one. What if what we’ve been taught or experienced in marketing doesn’t show us the full picture? What if we’ve limited our view of marketing to one area (what we know), and that is not allowing us to see the full potential of what can be accomplished (what we do not know yet)? What if placing marketing solely in the marketing department is killing the approach of marketing as a strategic business process? In other words, what if everything we know to be true about marketing is actually what’s holding back our business? 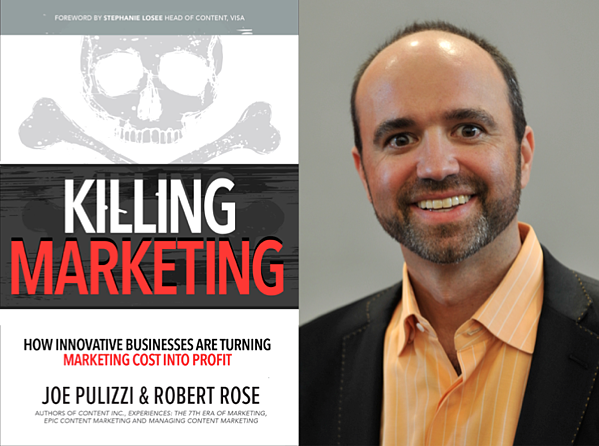 Killing Marketing explores how successful companies are ending the marketing as we know it – in favor of an exciting new model. Rather than renting audiences through advertising (an increasingly ineffective model), companies are building their own audiences, known as “owned media.” Doing so has helped them dramatically increase customer loyalty and revenue. But – and this is where things are really getting different – some companies have taken their marketing to the next step and developed a marketing function that actually pays for itself. Their marketing is becoming a product with multiple revenue streams that generates revenue in and of itself. It is transforming the meaning of what marketing actually is. 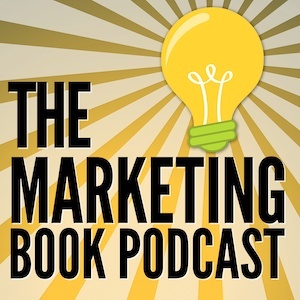 Killing Marketing is the senior executive handbook for what the marketing function should always have been and now can be. Content is already transforming companies that provide products and services into media companies. Content will transform your business in another way. At the very least, it will serve as the mechanism that finally elevates marketing from a tax on the business to a true business itself. 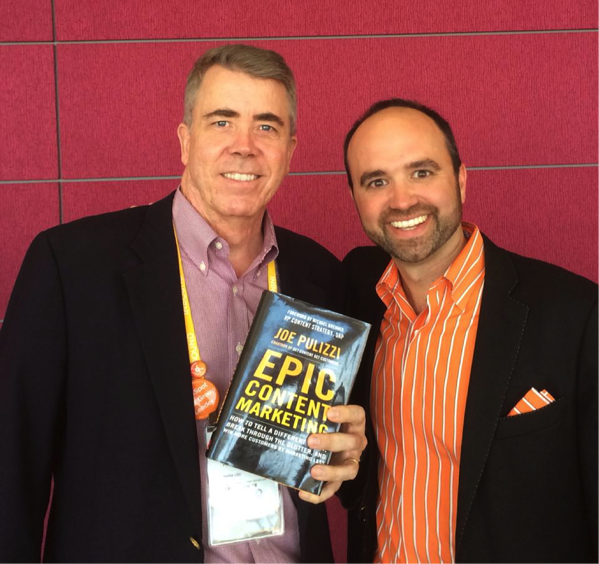 Joe Pulizzi and Douglas Burdett at the Inbound Conference, Boston, Massachusetts.